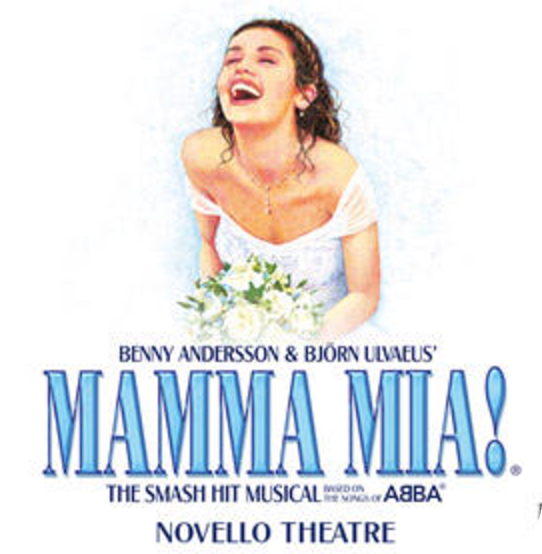 All of Abba’s greatest hits are brought together to form a romantic tale of a chaotic love triangle in Mamma Mia the musical. On stage in the West End since 1999, it’s the ‘honey, honey’ sweet tones of Abba’s music which keeps this production going. Without a doubt the best number of the evening is ‘Does your mother know’, full of sass from Tanya (Kate Graham) and a variety of thoroughly impressive dance moves by Damien Buhagiar in his role as Pepper. As with many musicals, it is the ensemble which keeps this production alive and electric. They are Super Troupers when it comes to group dances, and add a little Abba magic to several numbers with their harmonies. Madeleine Lesley makes a very charismatic Sophie, performing the perfect balance between being immature and developing as a young adult. The three dads in question, Sam (Richard Trinder), Harry (Alasdair Harvey) and Bill (Stuart Hickey) are brilliantly comical. Suave, adventurous and in Harry’s case – delightfully dorky. Unfortunately Sara Poyzer lets the ‘Donna and the Dynamos’ trio down, although Poyzer possesses a powerful singing voice, her acting is stiff and lacks any element of playfulness. However, the ‘Dynamos’ keep the audience thoroughly entertained with their mischievous behaviour. 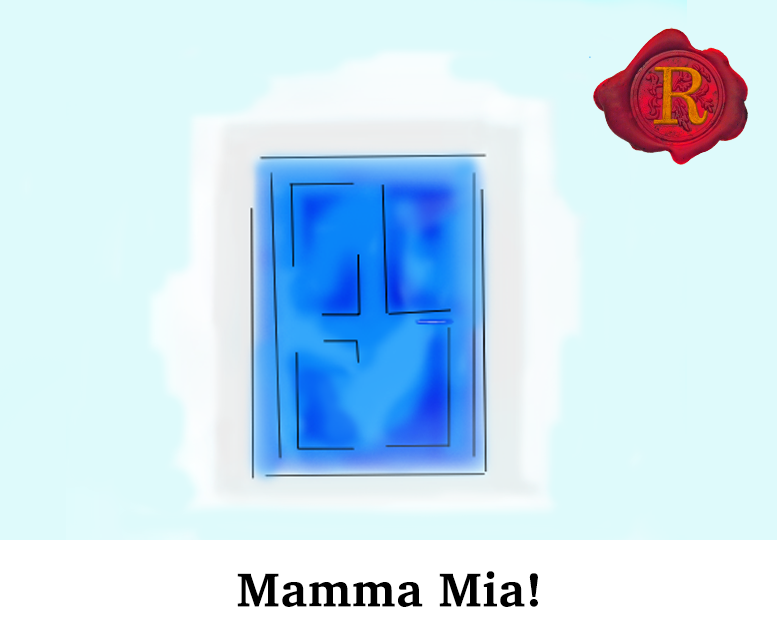 If you’re a fan of Abba or love the flares, platforms and latex of the 70s – Mamma Mia the musical is a haven of pop and fashion. The perfect setting for a hen party, birthday celebration or simply a relaxed, fun evening out.